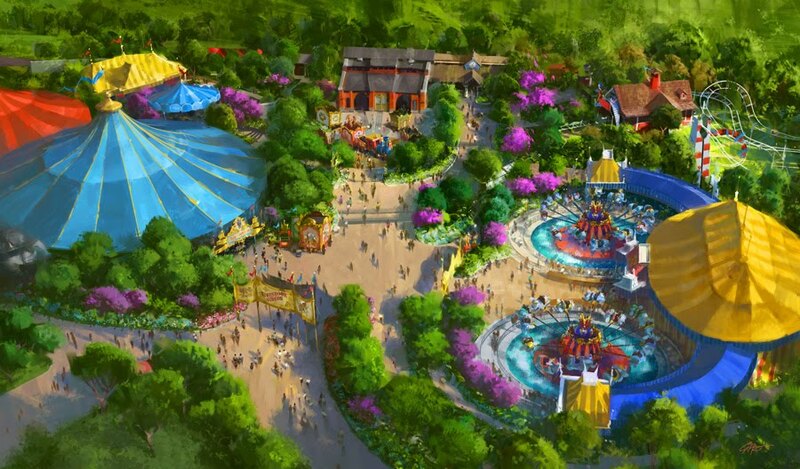 Part of Storybook Circus will be opening in late March as part of New Fantasyland at Disney World! It hasn't been released exactly what will be opening yet, but the area is themed on Dumbo and has attractions that will feature some of the classic characters like Goofy and Mickey, so I'm excited to see what's finished! More info about that here. This storyboard for the cut out verses of "Reflection" from Mulan has been circulating around and it's really lovely. I can see how the animation flowed into the next scene a little better with the scene they kept, but it's really a shame the whole song didn't stay in. There's some awesome new figures coming out soon featuring Disney characters dressed as Star Wars characters. 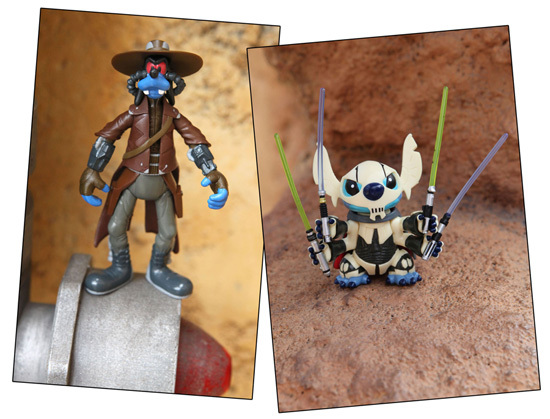 These two are my favorites, Goofy as Cad Bane and Stitch as General Grievous, but they're all really awesome. More over here! 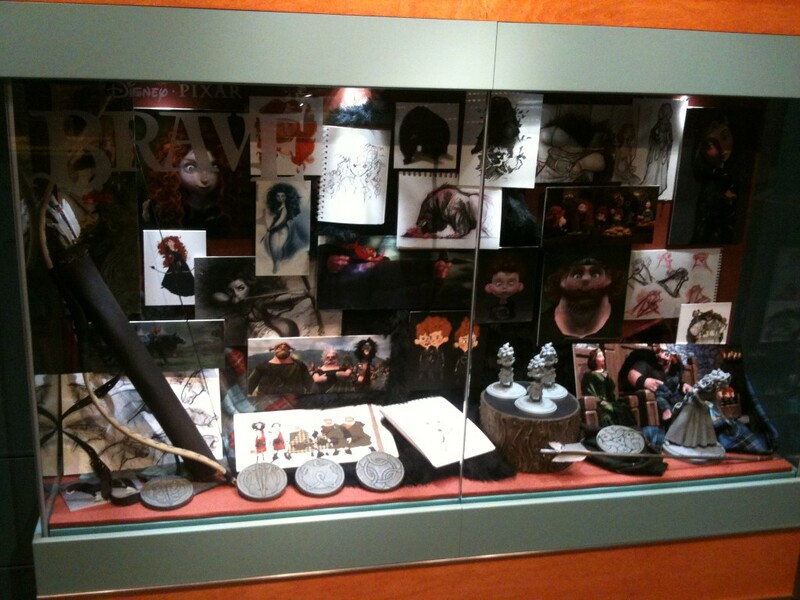 Remember that one time we were super excited for Brave? Well now we're even more excited. A whole two and a half minutes of the movie! Tigger is apparently a very impressive dancer. 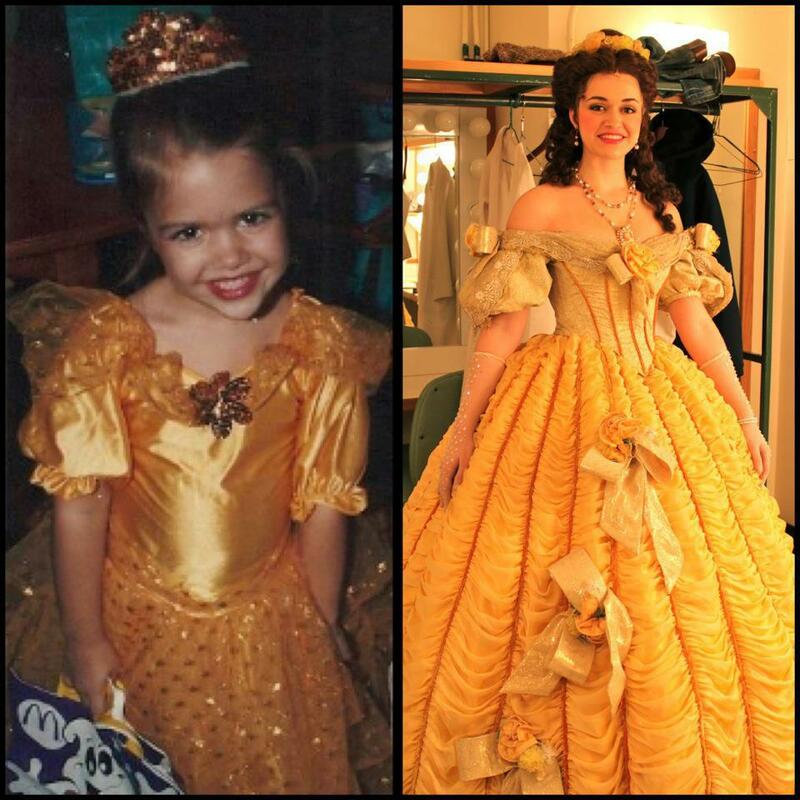 "My beautiful sister living her dream as Belle in the national traveling tour of Beauty and the Beast." (Source) This is just darling! 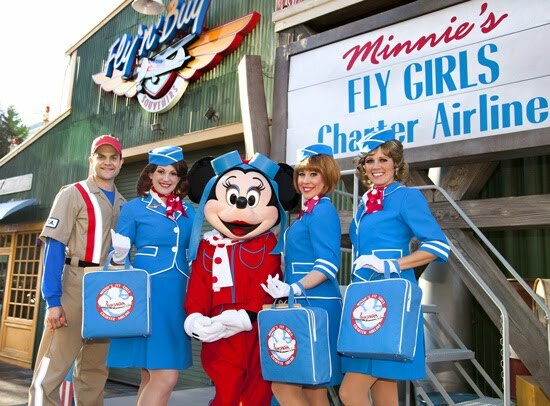 Minnie's got a new show at California Adventure called "Minnie's Fly Girls Charter Airline!" 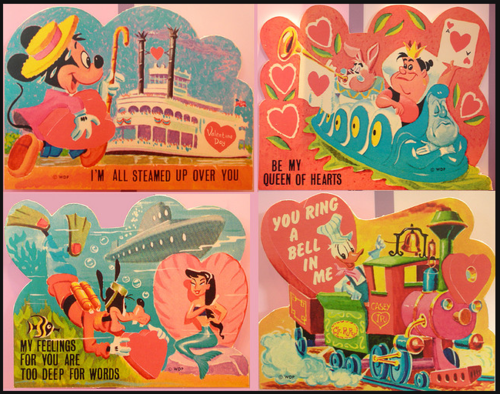 It features songs from the 40s, 50s, and 60s and just look at those adorable outfits! There's more info over here. 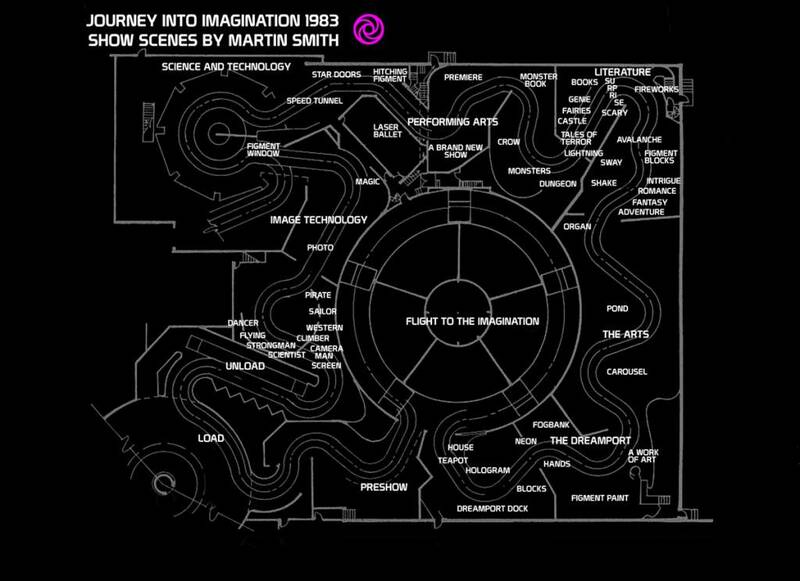 Original blueprints from Journey into Imagination back in 1983! This ride was one of my favorites as a kid, it's cool to see it all laid out like it used to be. From reddit. 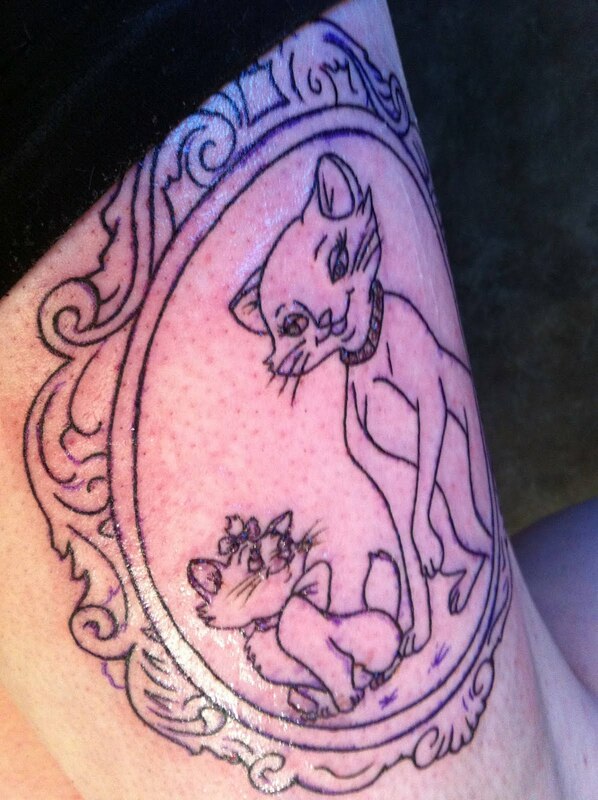 In honor of our super cute movie this week, here's a darling Aristocats tattoo from Reddit. Well this will probably be the weirdest thing you've seen all week. 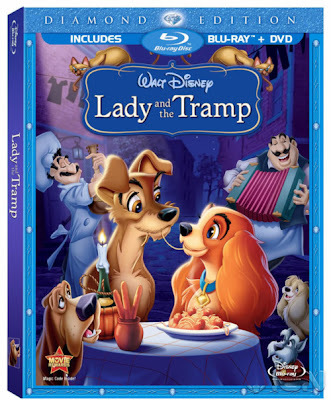 This week it's Aristocats and we're off to Paris where we see another Disney story about two animals from different sides of the tracks that fall in love. Only this time, it's cats instead of dogs. We also have a family of animals being kidnapped and having to make their way home, but again, this time it's cats and not dogs. I've been seeing this image circulate around a lot this week! The is a real tattoo on Annefaye Kao, and you can read more about it here (although the interview is not my favorite, it calls the Queen 'Grimhilde' and the prince 'Prince Charming' and asks her stupid questions about her potential love life. It does have some nice close-up pictures though!) I think it's really beautiful, definitely one of the most impressive tattoos I've ever seen. 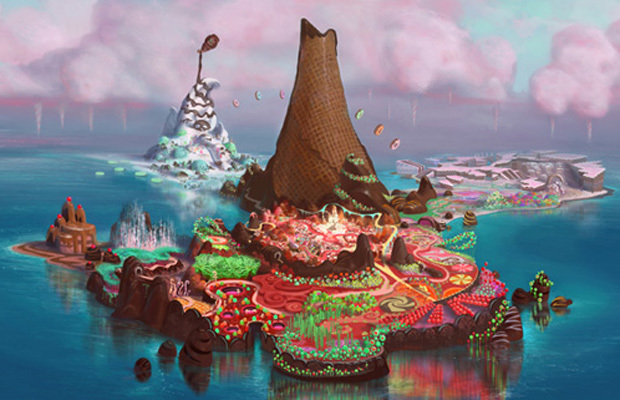 Some new concept art was released for Wreck-It Ralph, Disney's next CG film, and it looks pretty neat. The film is basically going to be about a misunderstood villain escaping from a video game. There's some more pictures and info here, and the movie comes out November 2nd. This is a really cool compilation of live-action reference used for Disney movies! 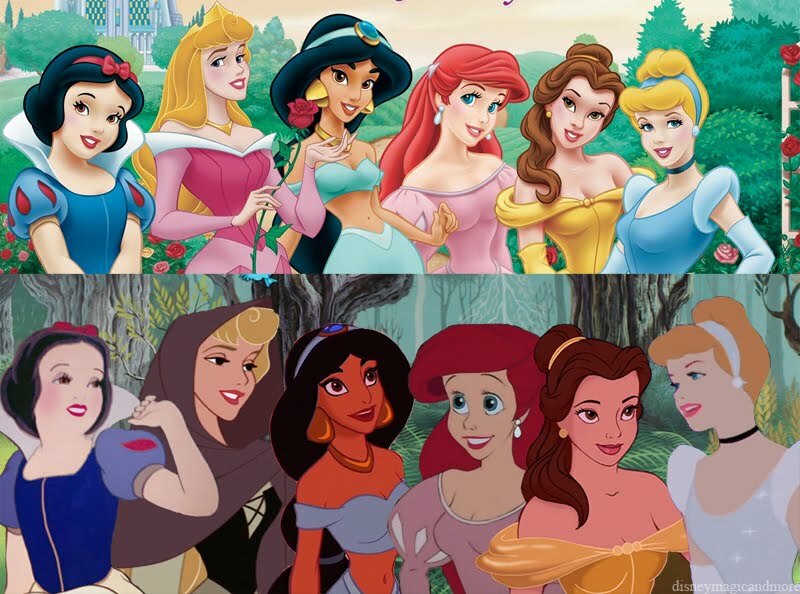 Using actors as models has been a tool Disney used from the beginning, and it's really cool that a lot of the film is still around. Oh my goodness, you guys. I am SO EXCITED FOR BRAVE. This post features all sorts of new concept art, maquettes, props, renderings and paintings that are in a display at Disney World. So cool. You might need some tissues for this one. This week we look at the last movie that Walt Disney ever worked on, (an a lot of other "lasts" as well we find out) The Jungle Book. 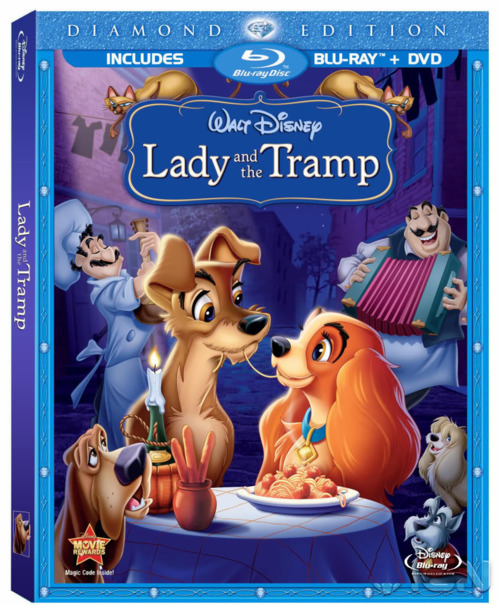 But its a great final movie with some of the best songs in the Disney music library, and some of the best character designs we've seen so far. New favorite Nigel Thornberry Disney gif? New favorite Nigel Thornberry Disney gif. A really cute (and generally very impressive) Alice in Wonderland/My Little Pony Friendship is Magic crossover video! 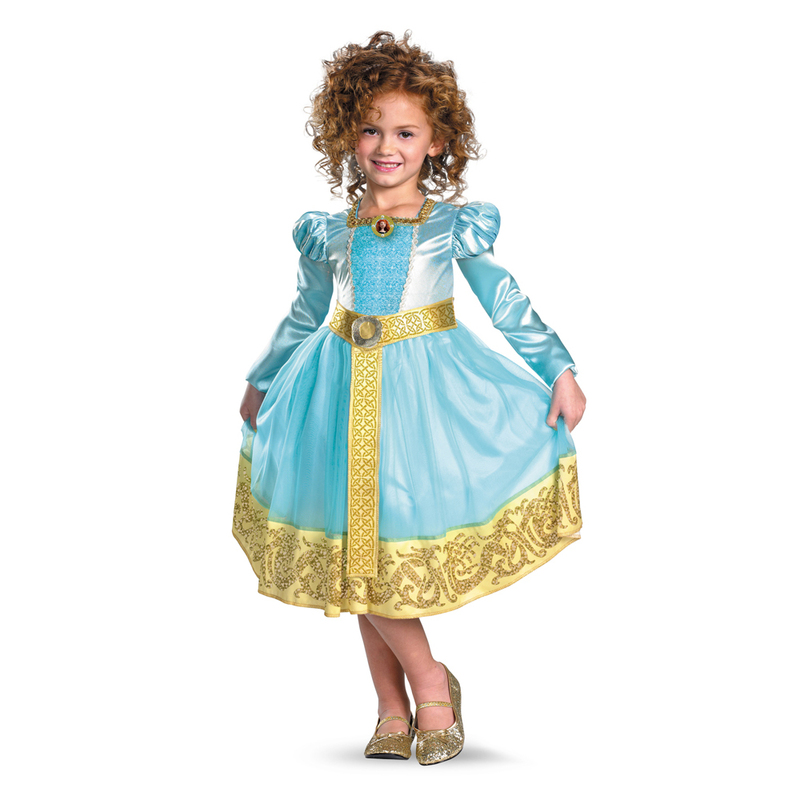 Previews of Brave merchandise were floating around this week! I have mixed feelings about them choosing the court dress over the more casual one she seems to wear most of the movie, but I guess it's gotta fit in with the other ball gowns. That detailing is really pretty anyway, and I love the colors! Here's a tumblr post with more stuff, including a bow and arrow set! Marketed to girls! Be still my heart! Miss Piggy will never stop being my hero. She's a fashionable, body positive, feminist who knows karate and apparently hates Fox News. Awesome. 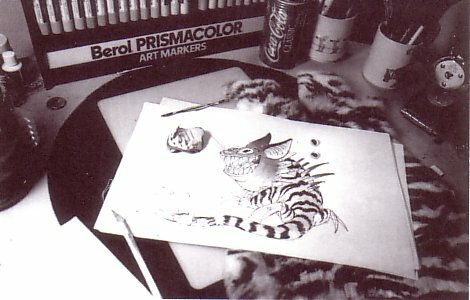 Joel found this awesome concept sketch for Stitch that's apparently from 1985! I'm very surprised by how long this idea was hovering around the studio.